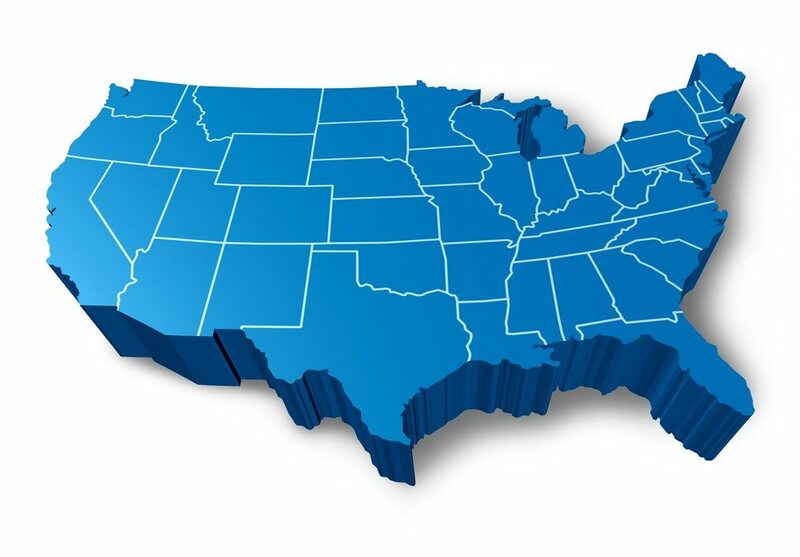 The California Desert Association of Realtors has joined the largest multiple listing service in the nation in withdrawing from a joint venture of California MLSs that aggregates real estate listings into a common database. 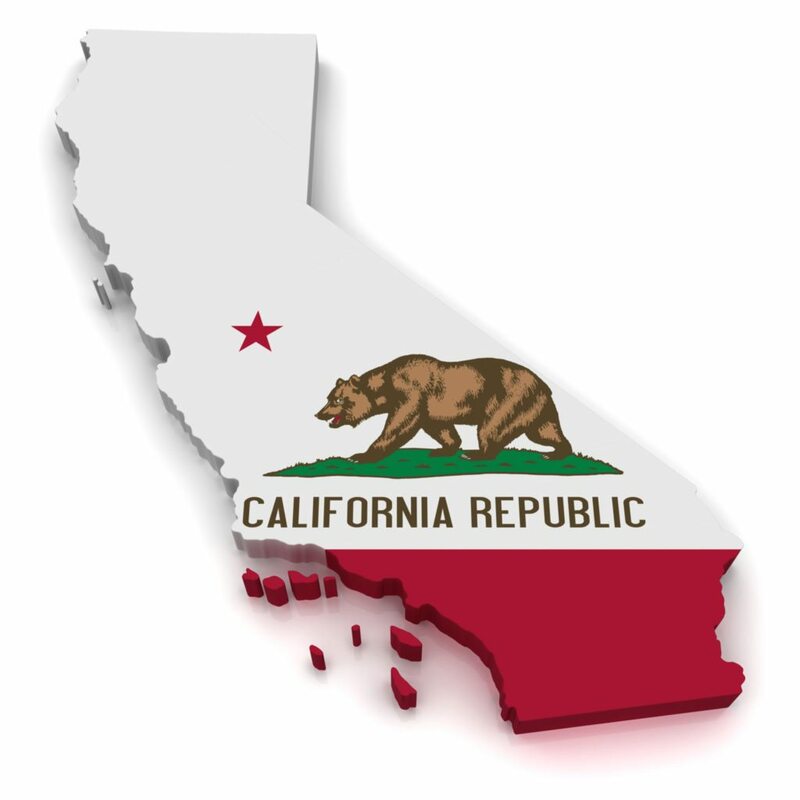 In December, California Regional MLS, which serves about 73,000 agents and brokers, submitted a letter of intent to pull out out of California Real Estate Technology Services Inc., or CARETS, a data-sharing and standardization effort that went live in 2008. CARETS’ aim was to create a common MLS database and common rules for users of participating MLSs, eliminating the need for brokers and agents to join multiple MLSs with their various fees, sets of rules, and user interfaces. CRMLS cited improved technology and the need for a more cost-effective arrangement behind its decision to leave. Its withdrawal date is Aug. 11. Shortly thereafter, CDAR, which operates the Desert Area MLS (DAMLS) and has just over 3,000 members, informed CARETS it would also bow out of the venture. Its exit date is Sept. 6. “The membership and the [MLS] committee and the board of directors felt it was no longer in our best interests to continue once we were advised that CRMLS was taking two-thirds of the membership out of CARETS,” said David Banks, a CDAR director and longtime chair of the MLS committee. Banks said the association was not worried about less exposure for its listings. “Our current thinking is that it’s much more valuable to the buying and selling public for the listings to be syndicated to prospective buyers and sellers than to out-of-area agents. We syndicate worldwide through realtor.com, Point2, ListHub and our member brokerages,” he said. Banks said the association syndicates to sites such as Zillow, Trulia and Redfin, and also displays its listings on its just-launched public-facing MLS website from Rapattoni Corp., cdaronline.org. “We are not invisible to buyers and sellers,” Banks said. Rumors fueled by the defections of two of its six MLS members prompted CARETS to announce that it will continue operating through at least 2016. “While we are disappointed that CRMLS and DAMLS have chosen to leave CARETS, we respect their business decision,” said Rick Stever, chairman of CARETS, in a statement. Combined, the four MLSs have about 30,000 members. Stever noted that when CRMLS announced it would leave, the other MLSs “expressed a willingness” to accept an offer from CRMLS to share data via separate agreements. “CARETS was formed in order to provide data to practitioners on a broad basis so that they can best serve their clients,” Stever said. But at least one of those MLSs has declined CRMLS’ offer: CDAR’s Desert Area MLS. “We didn’t feel that they were all applicable to our area nor member-friendly,” he said. He declined to give an example. DAMLS will revert to the California Association of Realtors’ model MLS rules once it departs CARETS, he said. CRMLS CEO Art Carter said the data share proposed by CRMLS would call for using the CAR model rules as a basis, but a local database’s rules would trump the model rules if there were a disagreement between the rules. 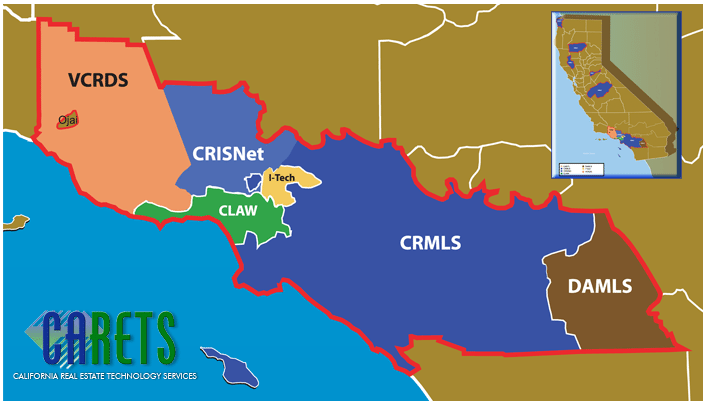 With the exception of the California Desert association, CRMLS is currently in the process of negotiating with the other CARETS participants and hopes to have agreements in place with each before its withdrawal in two months. CDAR is not giving up on the idea of sharing listing data altogether. The association will continue to share data with the 760-member Palm Springs Regional Association of Realtors, which, like CDAR, covers the Coachella Valley. CDAR controls 80 percent of the area’s listings. Palm Springs Regional shares a listing database with CLAW, which sends its listings to CARETS. While California Desert and Palm Springs Regional currently share listing data through CARETS, they will start sharing through a separate agreement starting on Aug. 26.